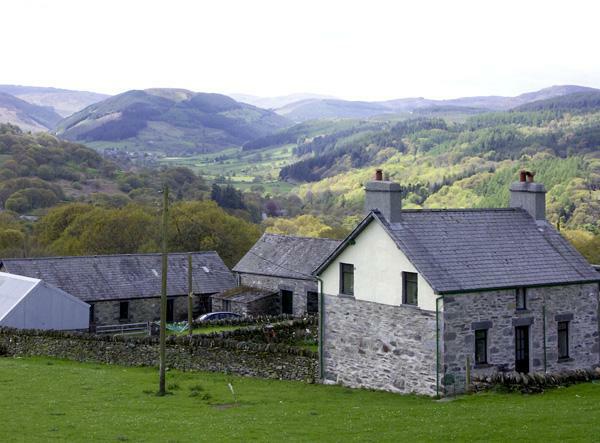 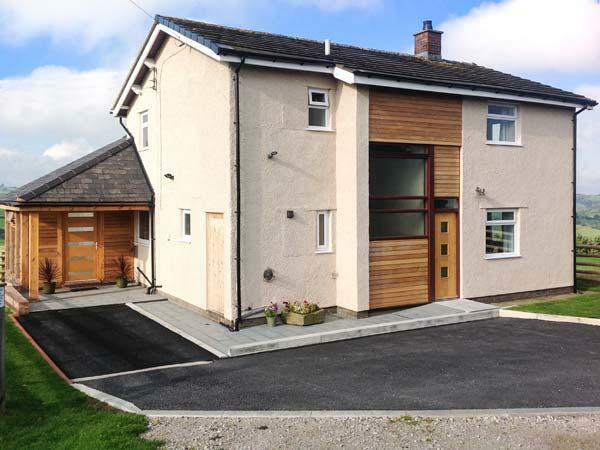 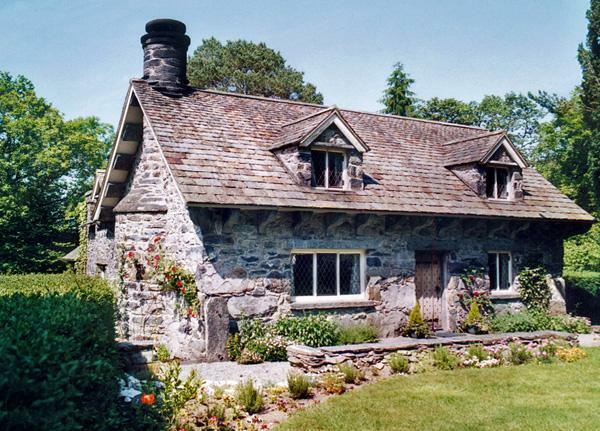 Bryn Dowsi farmhouse is an ideal self catering house for families. 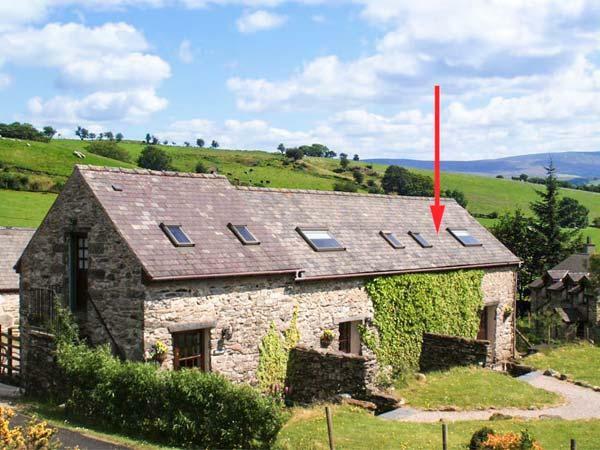 The owners are friendly without being intrusive. 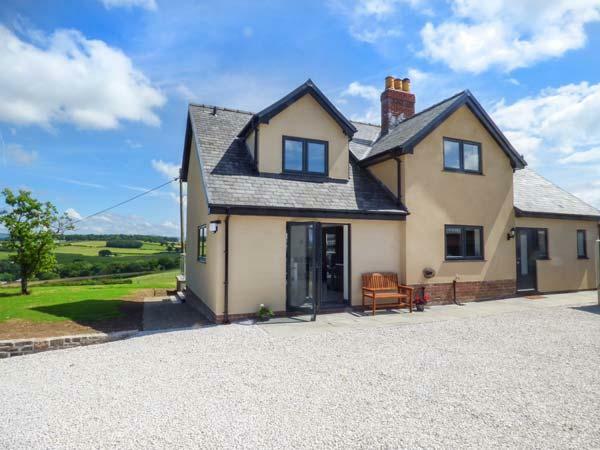 Our three generation family enjoyed the well appointed home, the proximity to Conwy (only 25 minute walk), The children enjoyed playing in the orchard,watching the sheep shearing and playing air hockey whilst the adults appreciated the peace and quiet. 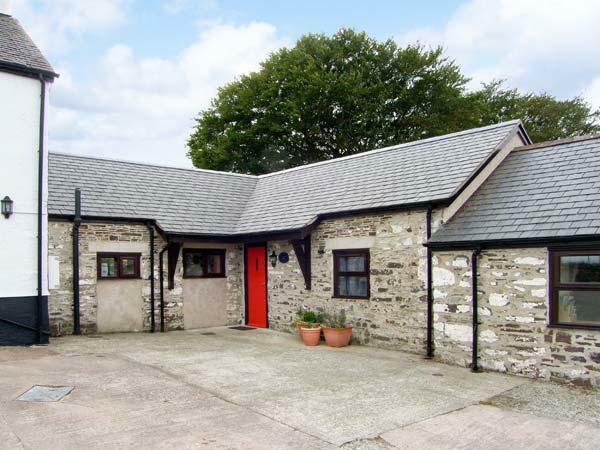 Primrose Cottage in Glanwydden is a pets welcome home in Conwy, accepts dogs and welcomes 3 people. 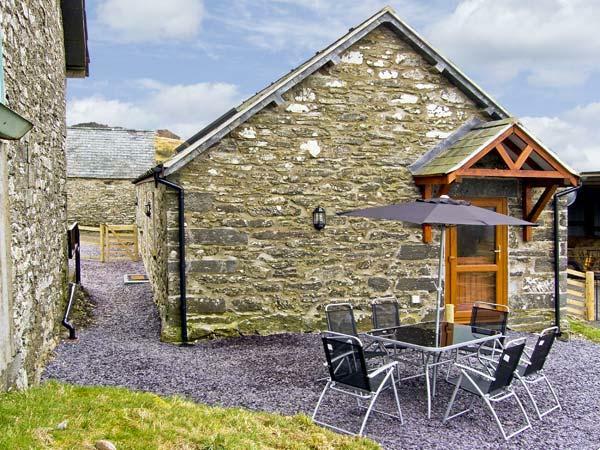 Having 2 bedrooms and 1 bathroom, also is non smoking and you can see a write up for this pet friendly holiday cottage in Glanwydden here. 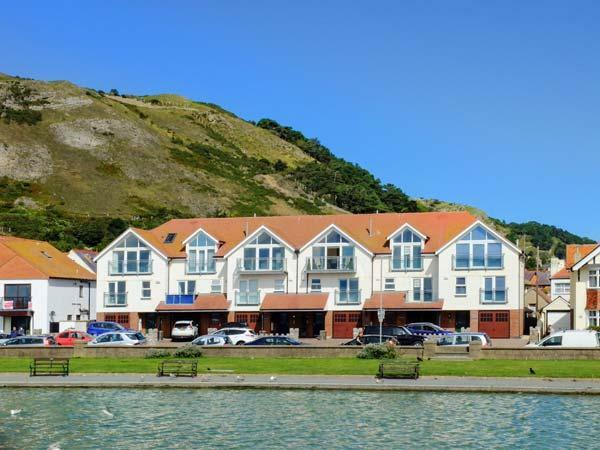 West Beach is a holiday let near the seaside in Llandudno, splendid for a beach holiday. 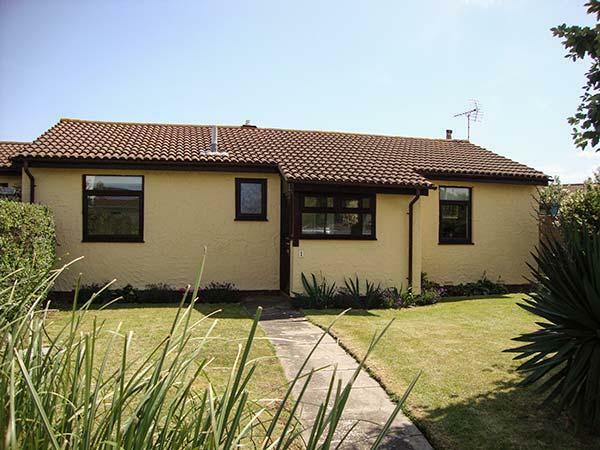 West Beach caters for 6 and has 3 bedrooms and is great for taking a break by the coast, West Beach also takes dogs. 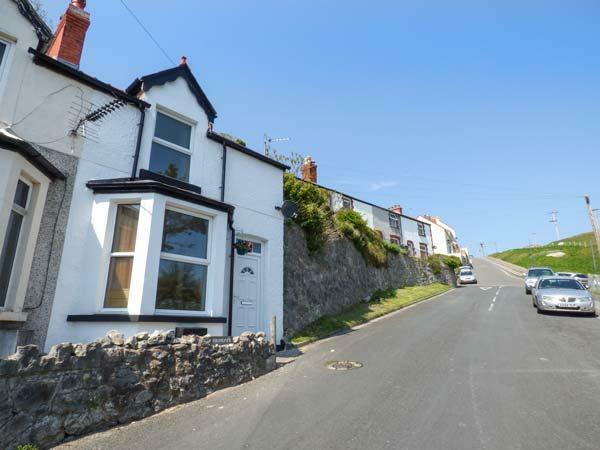 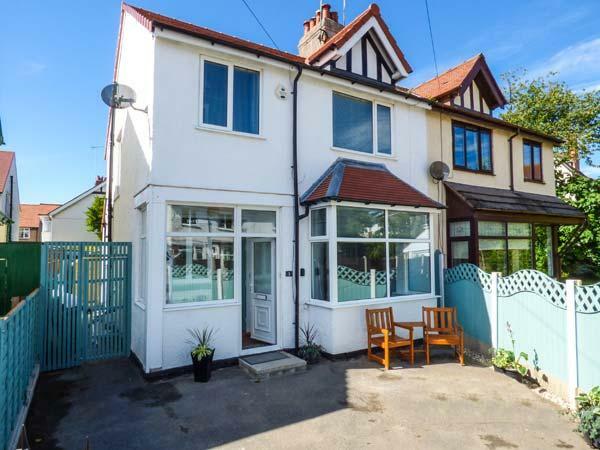 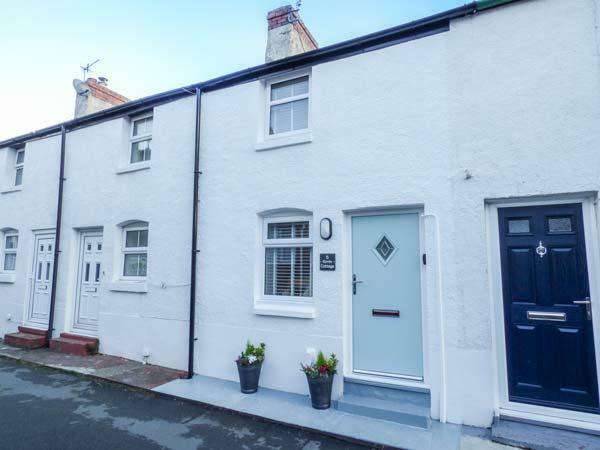 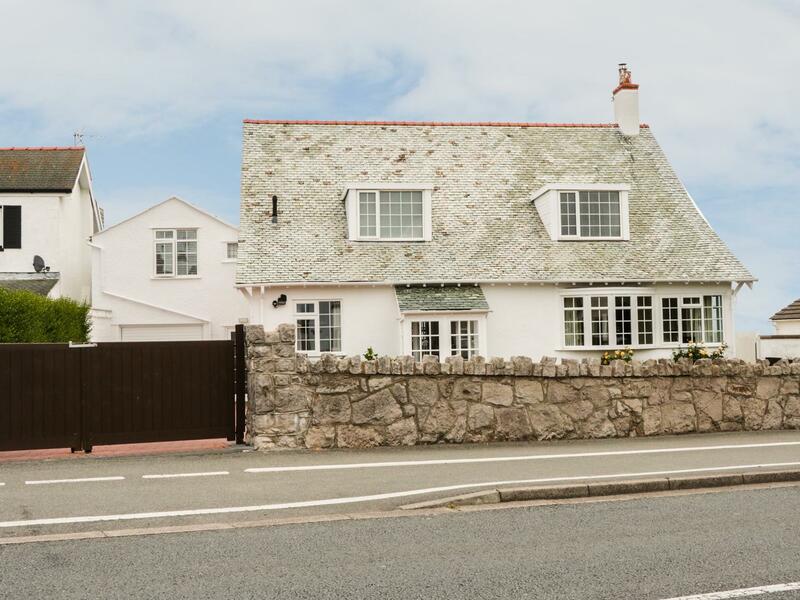 A holiday let that is outstanding for relaxing holidays close to the coast, Easy Reach in Conwy caters for 6 persons and is a 3 bedroom property for a family beach holiday in Rhos-On-Sea and with location and facilities here. 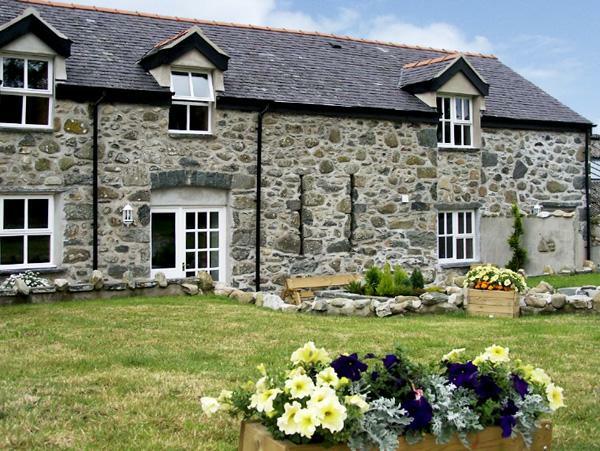 Caeau Mawr is in a countryside location in Henllan, a laid back self catering holiday home, in Conwy, splendid for a rejuvenating holiday. 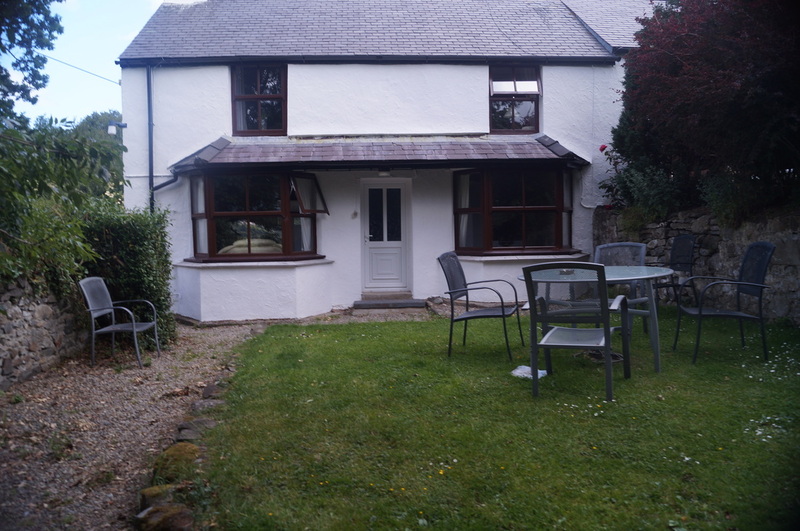 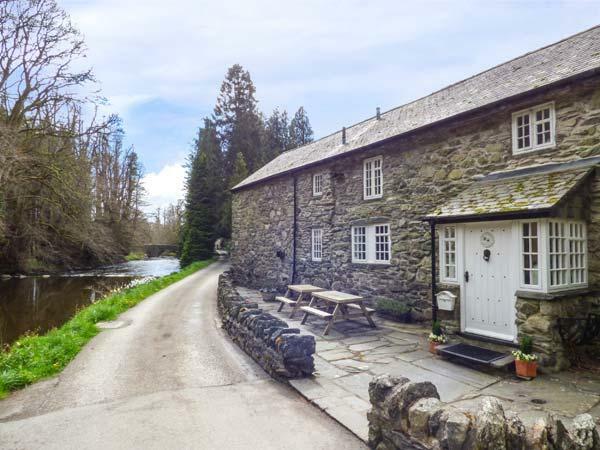 This country holiday let in Henllan sleeps 8 with 4 bedrooms. 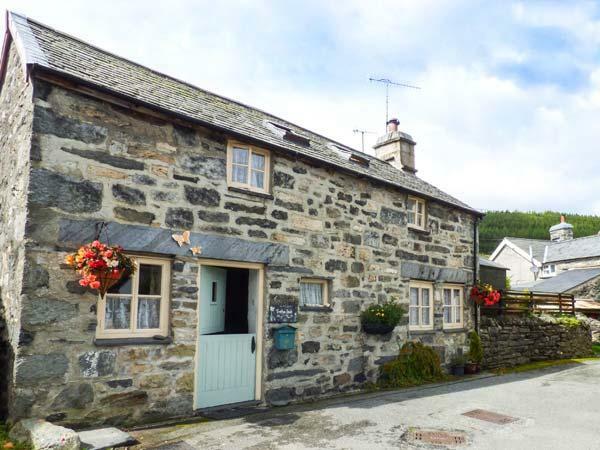 Photos and information for this holiday home in Conwy, Beater's Cottage is a 4 bedroomed holiday let with 2 bathrooms in Corwen. 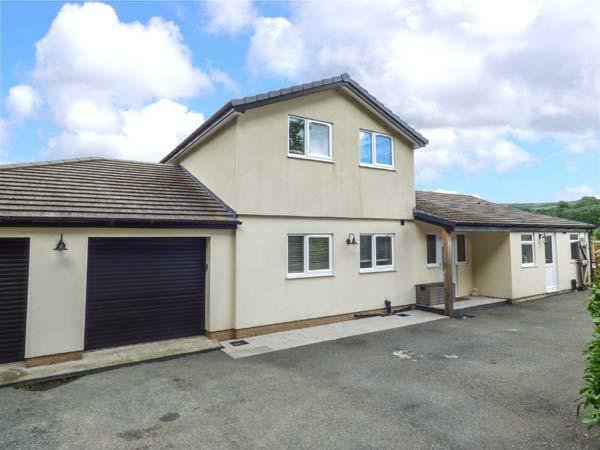 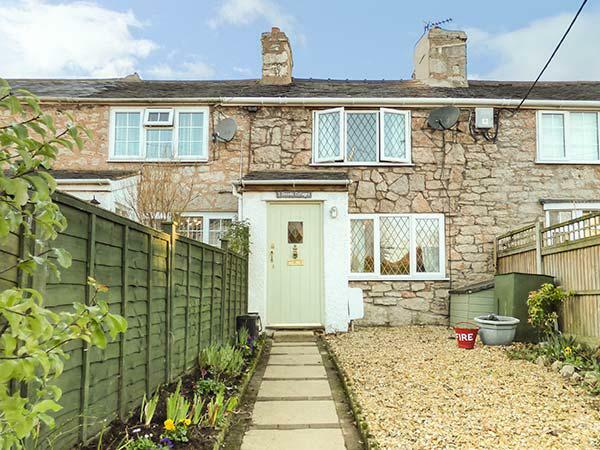 A country cottage that welcomes 8, Bryn Derw in Eglwysbach is laid back and has 4 bedrooms and 4 bathrooms, Bryn Derw is good for unwinding in Conwy. 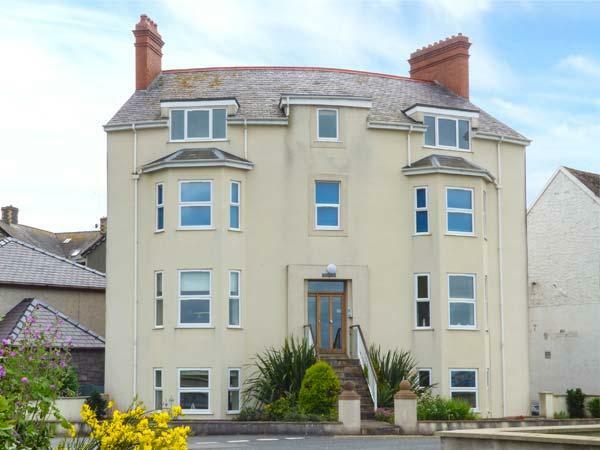 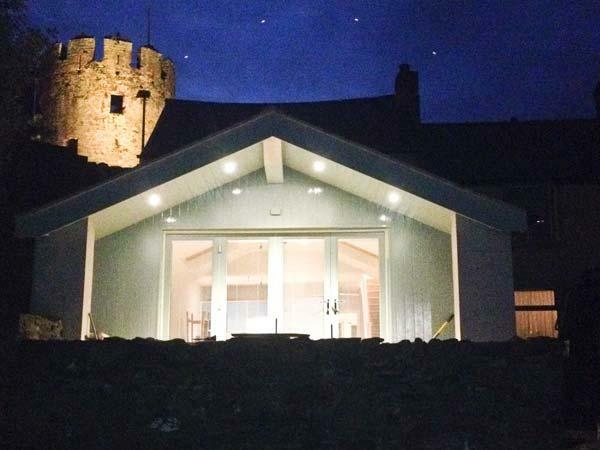 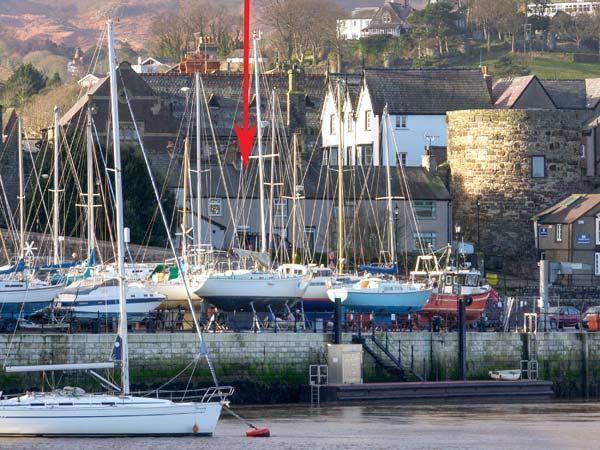 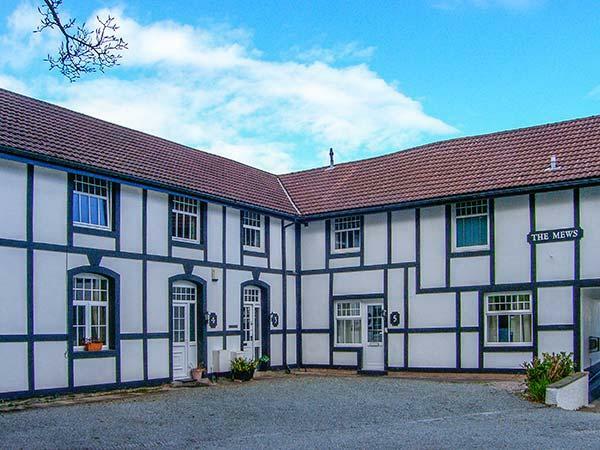 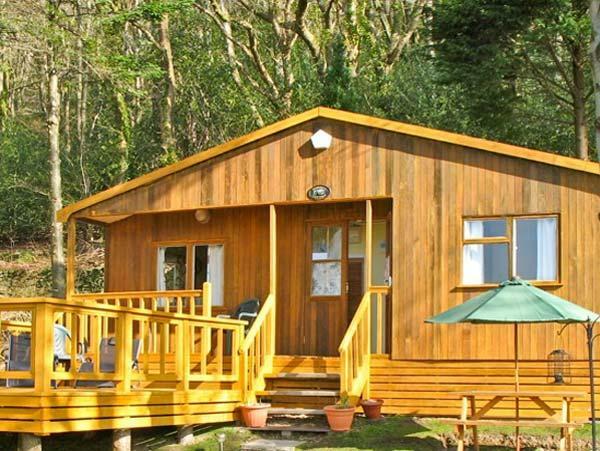 This is a large self catering property in Penrhyn Bay, Dartans caters for 10 persons and offers 5 bedrooms.